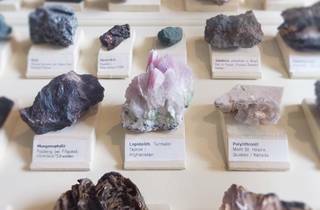 This weekend the Sydney Showgrounds will host a massive gathering of crystal purveyors and enthusiasts. 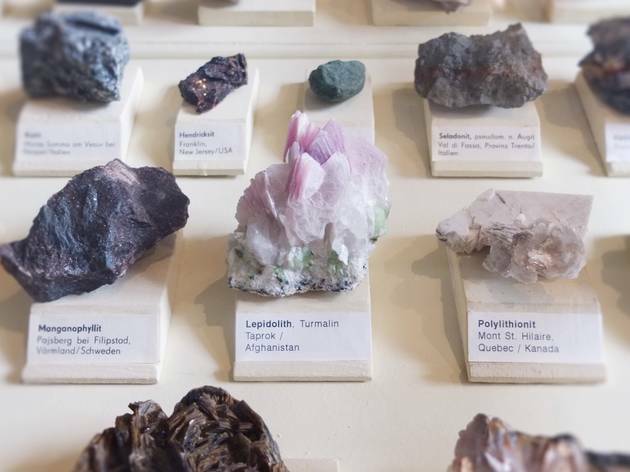 Ranging from the spiritual healing types to straight-up geolgical science fans, the Sydney Crystal Show is the place to buy a precious gem, pick the brains of a paleontologist, or just browse tables laden with crystals, minerals, fossils, and more. Aside from stalls, there'll also be a sound therapist performing healing rituals with crystal singing bowls and tuning forks. Move over, Easter Show! In its sixth year, the show will be bedazzling the showground's Howie Pavillion and is pretty easily accessible by train (so long as you aren't lugging a human-sized amethyst nug home with you). It's $5 entry, and kids under 12 get in for free.